VICTORIA – The Government of British Columbia is taking action to support young people struggling with mental health and addiction. 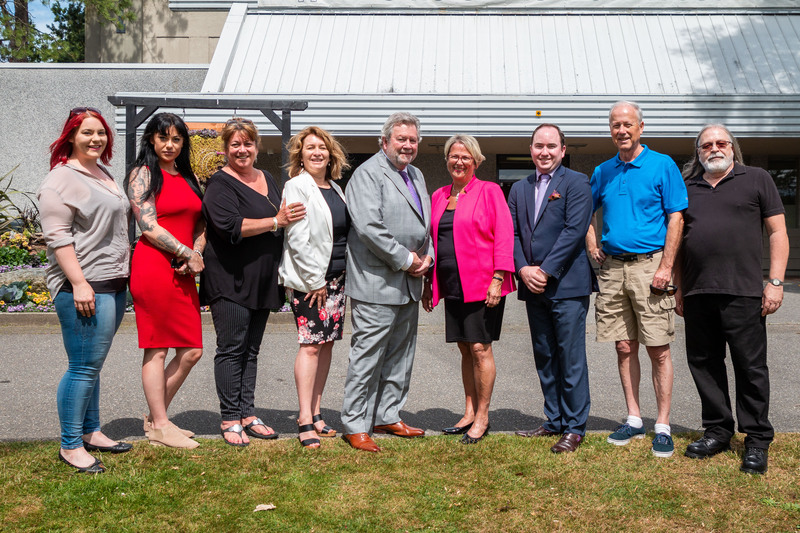 To ensure that more at-risk youth in Metro Vancouver have access to the mental health and addictions services they need, the Province is working with the Dan’s Legacy Foundation to add four new therapists, and expand their successful therapeutic programs. The $200,000 in funding from the Province will be used by the Dan’s Legacy Foundation to improve access to their current therapeutic counselling and life-skills intervention programs. The programs are for young people 15 to 25 years old who are at significant risk of overdose, self-harm, homelessness and suicide. Specifically, funding will be used to hire four new therapists who specialize in trauma-based mental health and addictions counselling for youth. The funding increase is anticipated to help an additional 125 youth over the next 12 months, doubling the foundation’s capacity to serve at-risk youth. Counsellors from the Dan’s Legacy Foundation work in partnership with allied community-based organizations that provide wrap- around services to youth, by offering a blended model of cognitive behavioural therapy and life-skills programs. Full BC Government media release here.